Packing and moving in Melbourne is a stressful task. Moving from one place to another entails time and money and invariably it takes a toll on our well being. But if effectively managed and well executed, one can beat the stress related to house moving. 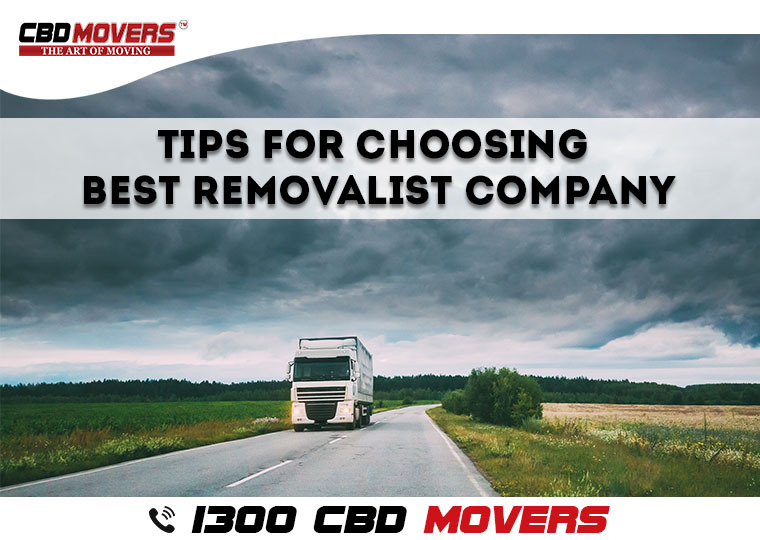 And undoubtedly the best way to handle a relocation is to enlist the services of a professional removalist company in Melbourne. Check out the services offered: When you start your search for a reputed removalist company in Melbourne talk to them about the services offered. Removal services that start from planning and include packing, loading, moving and unloading remove a chunk of stress. Opt for a removalist company that offers end-to-end moving services. Packing supplies: The removal company should be well equipped to pack all type of belongings. Whether it’s moving heavy couches, pool tables or pianos; the removal company should have the supplies to pack each piece deftly. Necessary wherewithal: The removal company should possess the necessary removal gear and equipment to pack and move belongings deftly. Overhauled trucks that are well equipped with climate control system add to the safety levels. Comprehensive insurance: The main job of the removal company is to relocate goods and belongings safely. For overall safety the company should offer comprehensive insurance cover to compensate for any loss or damage to goods. Fully certified: The removal company should be fully certified in all respects. Check their authorizations and permits for undertaking local and interstate removals. Also, the drivers should possess the necessary licenses to drive through. Polite staff: The main qualification of the removal staff should be that it is polite and emphatic. Go in for customer feedback and reviews to check for the same. We, at CBD Movers, are a trusted and well-reputed removalists company in Melbourne. We understand the requirements of our clients to the fullest and offer customized services for the same. Our services help you move to and from Melbourne. Call 1300 223 668 for more details about our customized packages and affordable deals. 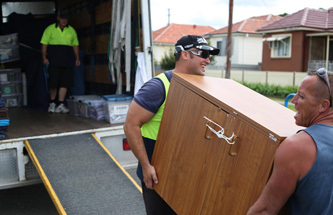 Next PostNext How To Assist Your Furniture Removalists in Perth For a Failure-Free Service?